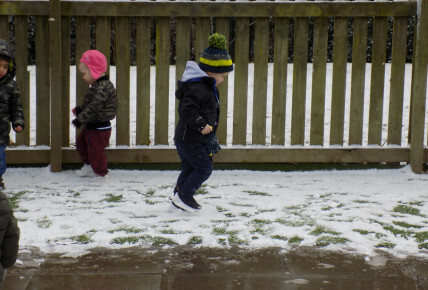 We may of moaned about it, but we still like to make the most of any snow opportunity with our children. 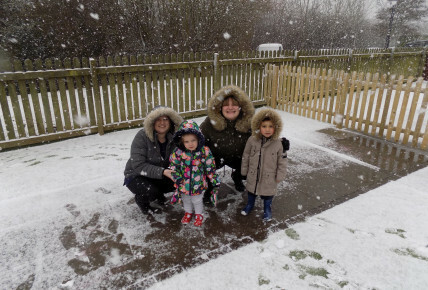 We all got wrapped up and braved the weather for a short amount of time. 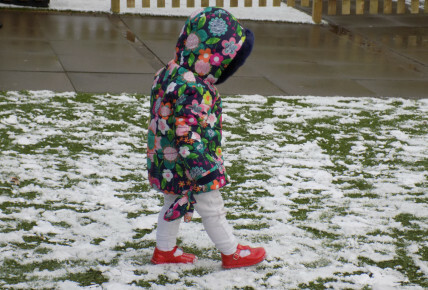 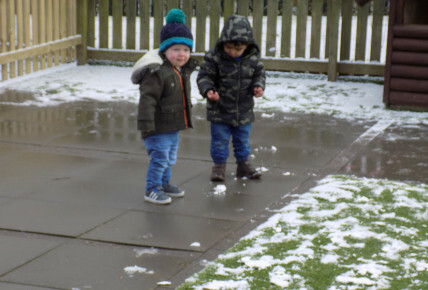 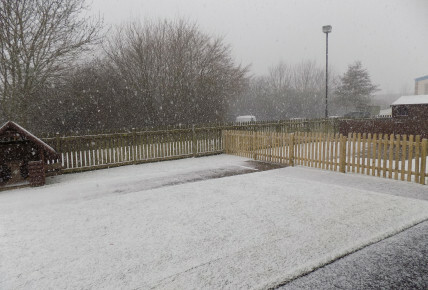 The children loved playing outside in the soft snow.